From construction site logistics through to freight logistics, BLP ensures that all machines and materials are at the right place at the right time. Be it sleepers or ballast, loading or disposal – BLP is a dependable logistics partner for your construction project. 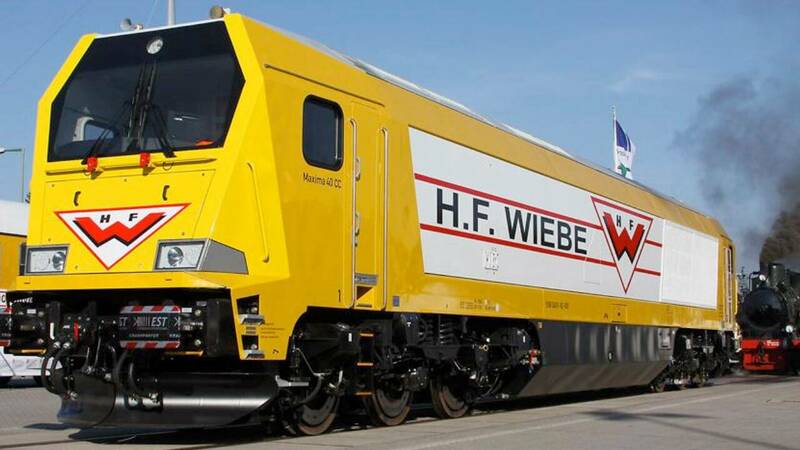 As an experienced logistics specialist with a strong group behind it, the company BLP Wiebe Logistik GmbH offers its customers security in all construction projects next to and on the tracks. Its performance is characterised by quality and ability, know-how and farsightedness, precision and reliability. This competence mix covers all aspects of supplying materials to the construction site and disposing of materials. For instance, the delivered construction materials are collected from the freight transhipment point and transported to the construction site. Even large tonnage is no problem thanks to the use of our own traction vehicles. The same also applies to extremely heavy machinery. To prevent delays commissioning this equipment, continuous monitoring of the running direction ensures that all machines arrive facing the right direction. BLP – your partner for keeping things moving at the construction site. The blp works in front of and behind the scenes at the construction site to prevent bottlenecks or difficulties in the running of the construction site. It has the license for transport. More specifically, it has authorization as a railway undertaking (RU). This allows it to carry freight traffic of all types and sizes on all railways. 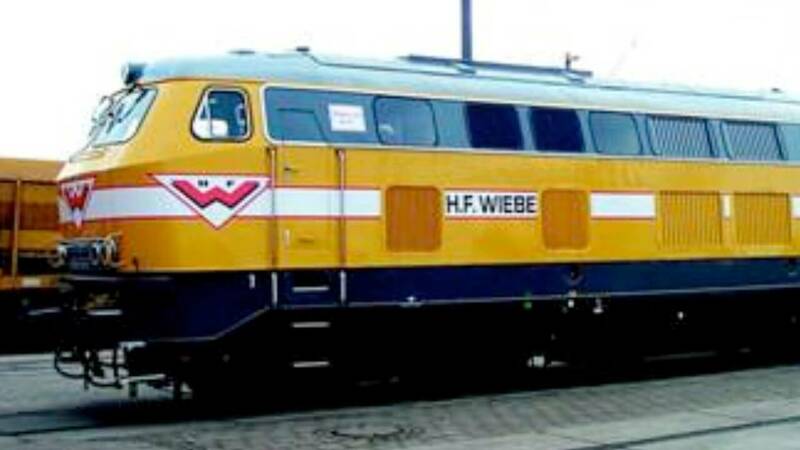 The diesel locomotive is approved for heavy freight rail traffic. 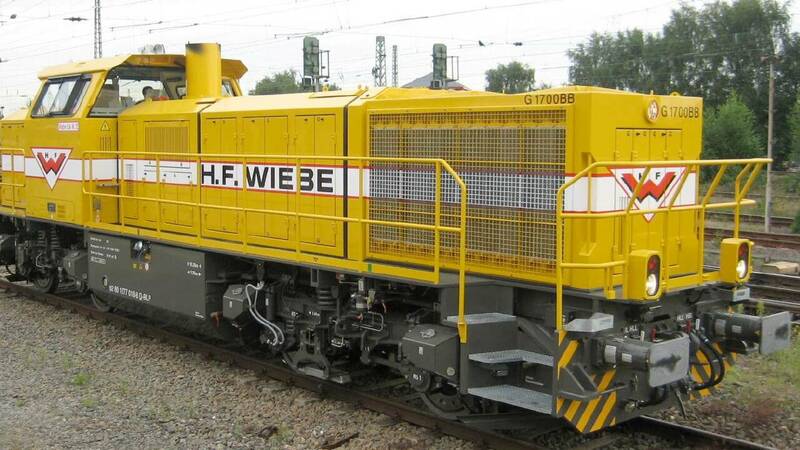 The diesel locomotive is approved for medium-heavy freight rail traffic. These are diesel locomotives for medium-heavy and light freight rail traffic.